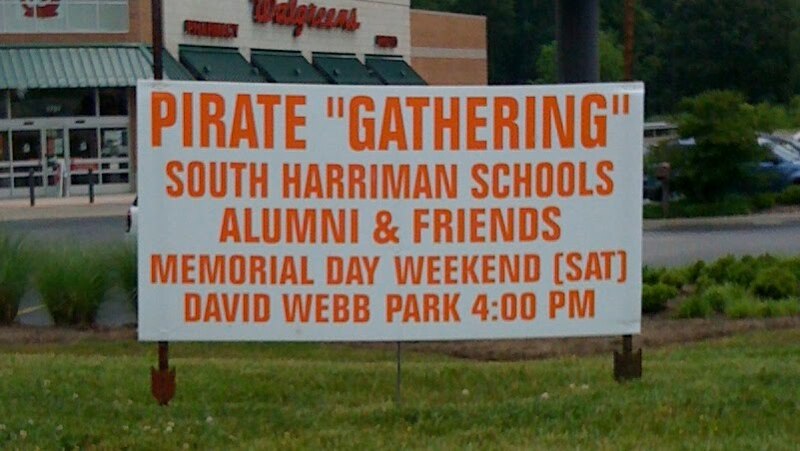 I guess pirates don't "gather" so much as they... uh... carouse? Thanks, Dennis. 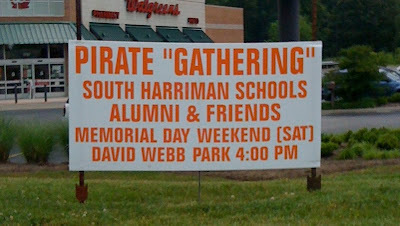 Maybe they're lazy pirates and instead of plundering and pillaging they expect you to come to them with all your valuables.